Motiv T10 Limited Edition Bowling Ball- Black | GET MOTIVATED! 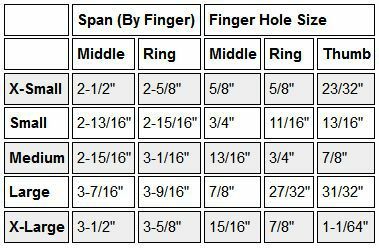 This bowling ball ships UNDRILLED with no holes unless you add drilling services. The MOTIV brand is celebrating its 10 year anniversary with the release of the Limited Edition Solid Black T10. For this special occasion, we brought back the original Thrust core and retro NeoMark™ graphics, yet upgraded the cover stock with new technology. The Limited Edition T10 provides both versatility and control for the modern environment with the retro look of MOTIV’s first ball introductions. This is a really special piece. The first ball ever introduced by MOTIV was the TX1 and it featured the Thrust core. With a moderately high RG and differential, this core is ideal for creating a benchmark motion that is deliberately smooth with a powerful backend reaction. The cover on the Limited Edition T10 is Coercion MFS (Medium Friction Solid) Reactive, which is engineered for medium oil. Tuned with a 3000 Grit LSS finish, the moderately smooth T10 provides reasonable length and a powerful yet controllable down lane motion. 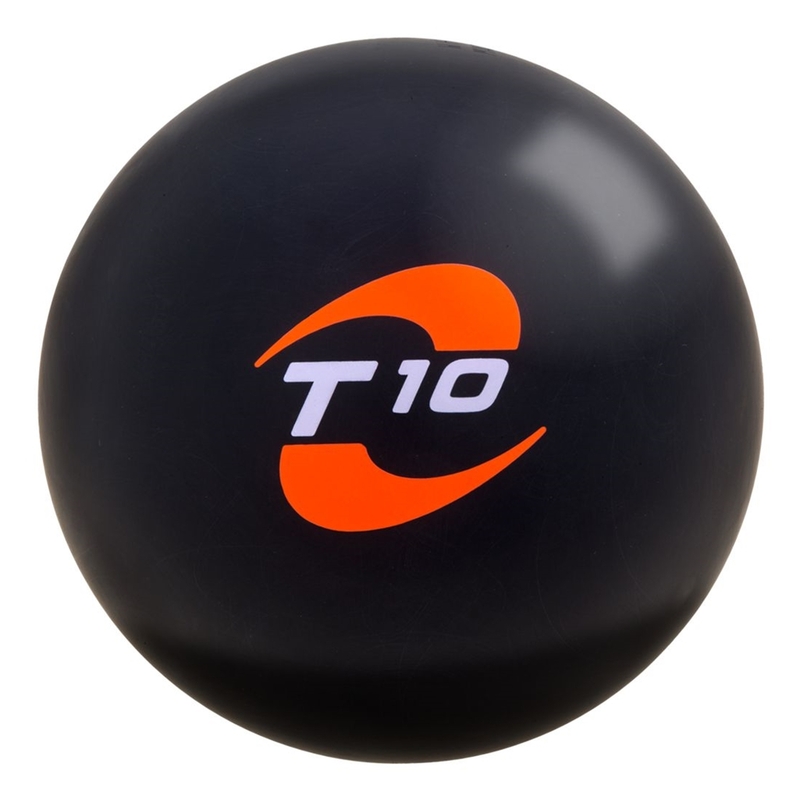 Out of the box, the Limited Edition T10 is the perfect benchmark ball for the average bowler. Competitive bowlers will also appreciate the Solid Black T10 for the unique shape provided by the Thrust core because it expands their arsenal.